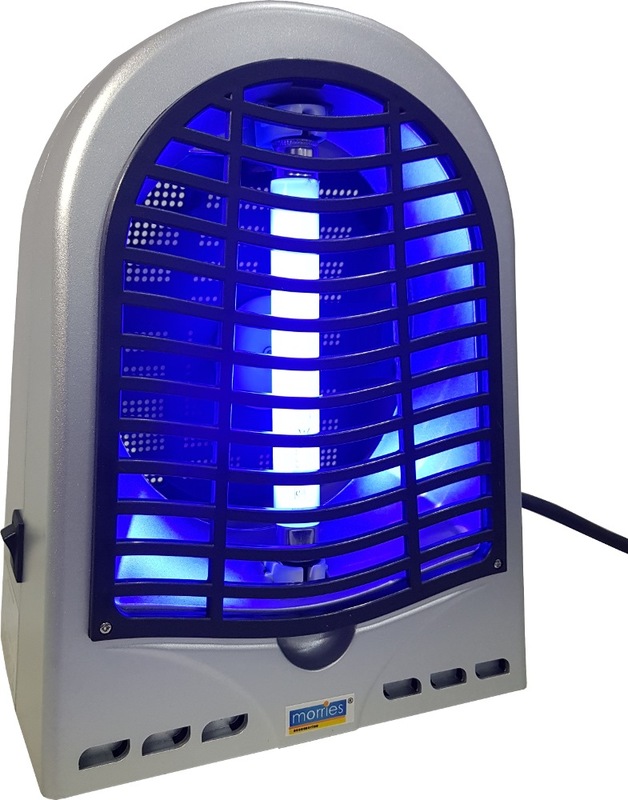 MORRIES MS13MBU MOSQUITO BUSTER is rated 2.0 out of 5 by 1.
efficiency than the normal UV-A tube in the market. 3. ABS fire-resistant plastic material for high safety. 4. With extractable collection box for easy cleaning. 5. With micro switch for high safety use. 7. Suitable for home use, such as sitting room, bedroom, etc. 8. Lower power comsumption,high efficiency, Non-toxic and Eco-friendly. 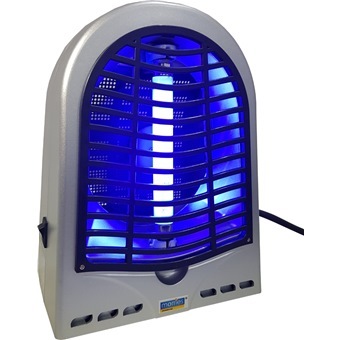 Rated 2 out of 5 by Justjky from Unexpected Thought it was a mosquito zapper. Turn out it was a mosquito trapper instead. Not too sure if it is effective n still trying it out.